Contents: Click on the title below to view the item. 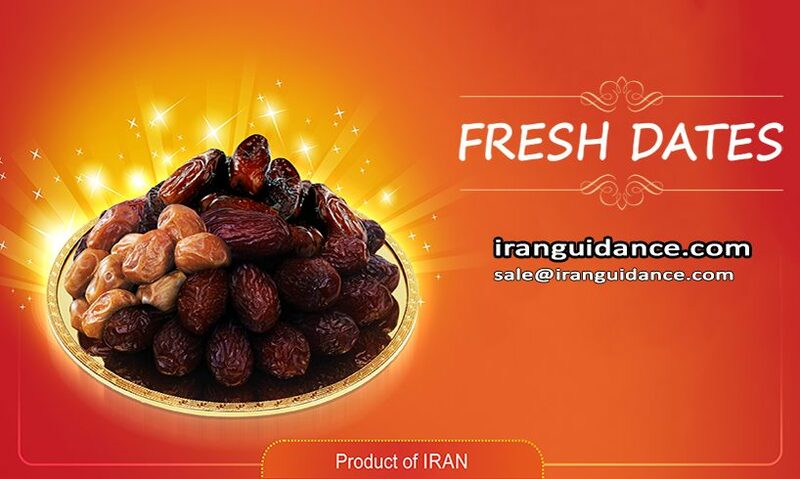 or if you want Import dates from Iran click this link. Iran is one of the world’s largest Dates producers. Iran shares 20 percent or so of the world date production and is the largest date producer in the world. Mazafati Dates composed with various nutrients, calcium, magnesium, potassium, etc. to vitamins like vitamin A, vitamin B complex, vitamin C, etc. Moreover, dates are low in fat and high in fiber and protein content, which makes them healthy snacks between meals. the scientific name of Mazafati Date Palm is “Phoenix dactylifera”. Palm of mazafati Dates is considered to be the plant species of the “Palmacea” family. Mazafati Date Palm is one of the most famous and delicious forms of Date that is commonly used as a Rutab. Kimia Date is one of the delicious kinds of Iranian Date fruit. The coloring of this Kimia date is brown to black color. Kimia Date moisture depends on the harvesting time and the place where the grows. The Kimia Date is grown in the south regions Iranian city of Bam. kimia dates fruit can help or treat some diseases including cancer, Anemia, Nervous System Health, Diarrhea and etc. Kimia Date Palm is one of the most famous and delicious diversity of the Dates which is usually used as “Rutab”. Palm of kimia Dates is considered to be the plant species of the “Palmacea” family and the scientific name of kimia Date Palm is “Phoenix dactylifera” just like mazafati date! We export Kimia dates to all over the world including UAE, Iraq, India, Russia, Ukrine, Pakistan, Europe and other countries. Allergies to date fruit in the world are considered as a type of food allergy, and some of consumers of this valuable fruit allergy to it. The site allergens Material of date sensitivity is “Pho d 2”. Studies show that susceptible people show different allergic and digestive reactions to various protein substances in the date extract. Also, pollen dates palm is also identified as a type of respiratory allergy! A date fruit-sensitive person may have hives and eczema after taking dates. If allergy to date fruit is proven by asthma and allergy specialist, it is advisable not to eat raw fruit or foods containing it! sensitive person need to be careful about taking fruit juices, especially mixed fruit juices. A small amount of date extract in these juices may cause allergic reactions in the individual. If a person is allergic to a date variety, the likelihood of allergic reactions due to the use of other dates is very high!